The Montagu’s harrier is a slim, medium-sized, long-winged bird of prey. It has a long tail, is smaller than a buzzard, and has more pointed wings than the similar hen harrier. The male is grey above. In flight, it shows black wingtips and a black stripe across the inner wing. The female is dark brown. It is an extremely rare breeding bird in the UK, and its status is precarious. Each pair needs special protection. It seems increasingly to be nesting on arable farmland rather than on marshes, which seems to have been fortunate, because nests on farmland produce more chicks. It is a summer visitor, and migrates to Africa to spend the winter. 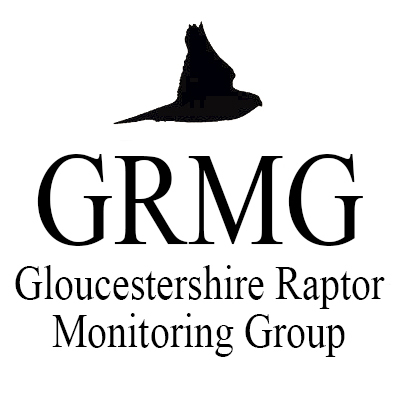 There are 11 records of Montagu’s Harrier in the county, the first in 1923, the rest since 1958, with seven from 1995 onwards. All records have been near the Severn Estuary or in the Cotswolds, apart from one at Coombe Hill in May 2010.